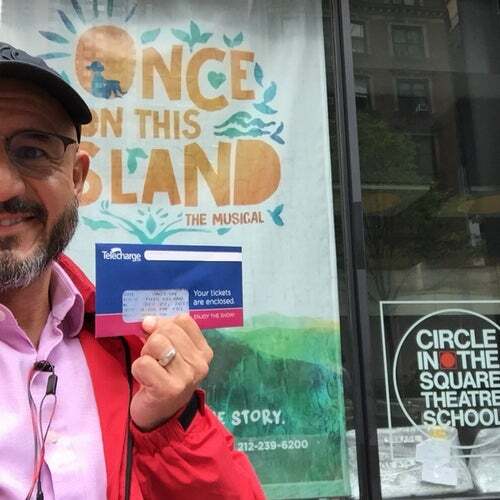 Circle in the Square, one of New York's oldest producing theatres in it's time, was founded in 1951 by Paul Libin, Theodore Mann and Jose Quintero. In 1972, Circle moved to its new Broadway home on 50th Street - the first new Broadway theatre in fifty years. The complex includes a three- to four-sided (depending on its configuration) 680-seat main theatre auditorium, classrooms, rehearsal studios and administrative offices.